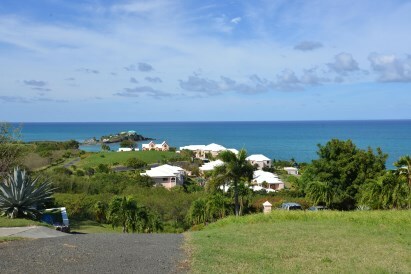 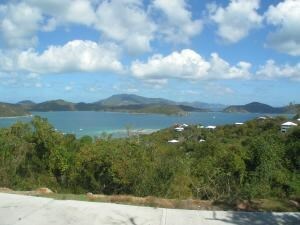 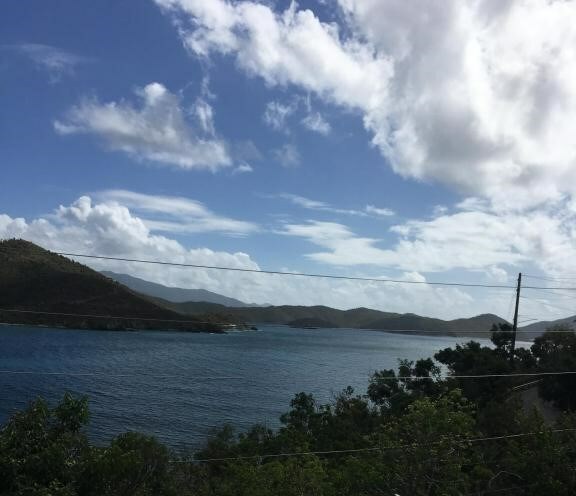 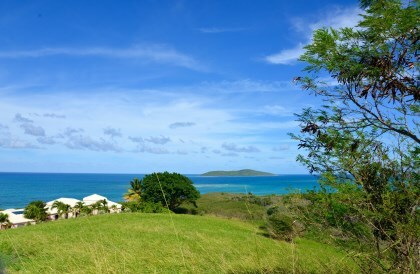 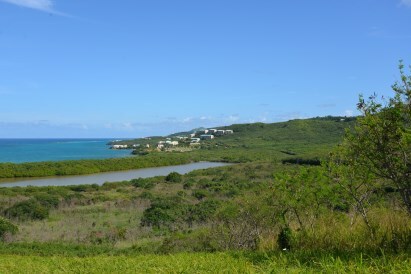 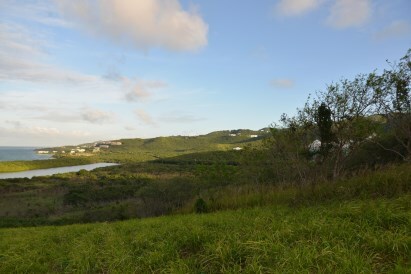 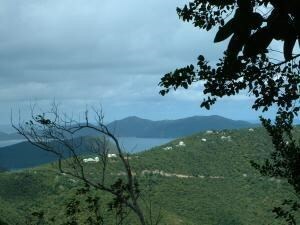 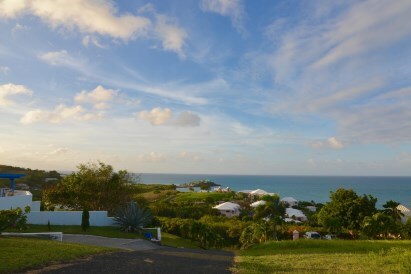 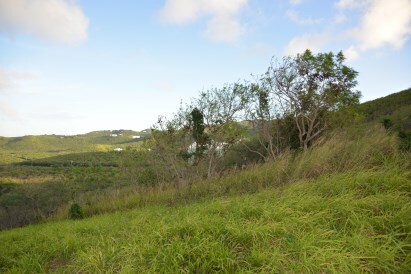 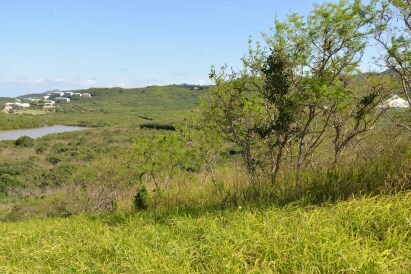 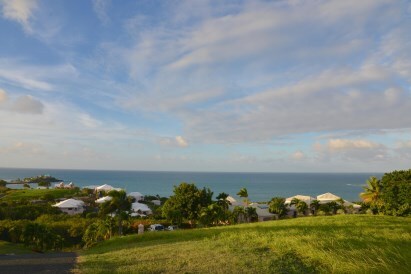 If you're looking for a easterly facing lot to capture the tradewinds, and an outstanding and close view of the Caribbean sea, in walking distance of nice beaches, here it is! 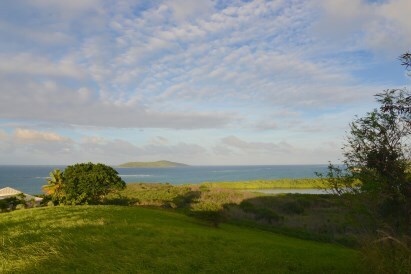 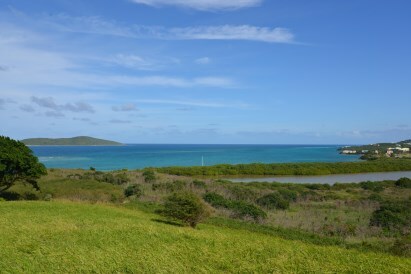 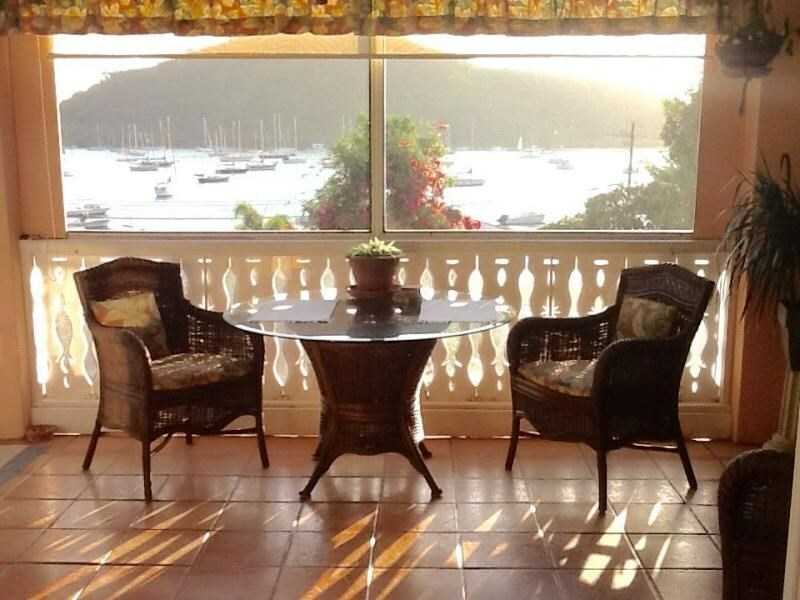 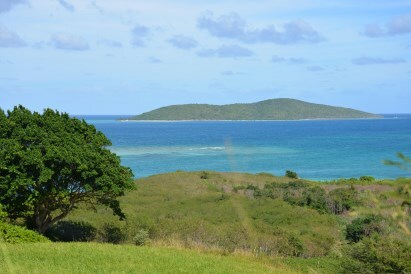 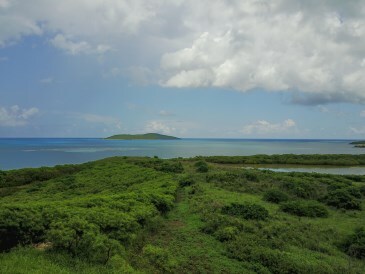 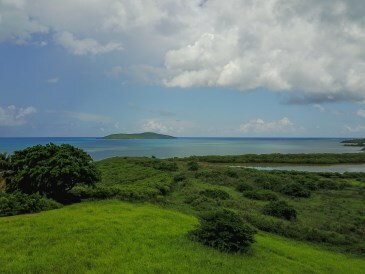 And the bonus is an outstanding view of Buck Island too! 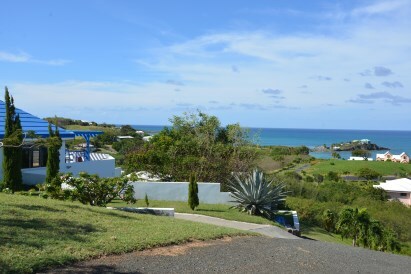 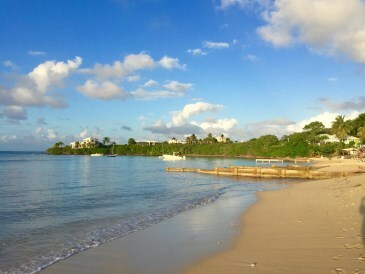 Located in the Green Cay neighborhood, an area of upscale homes, nice condos, and two great beaches, conveniently located about 10 minutes east of Christiansted town.